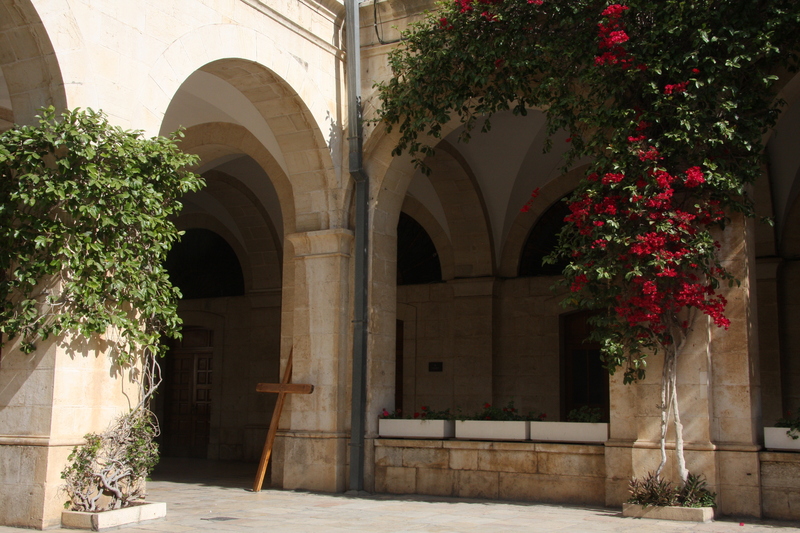 A Trip Down Memory Lane & Up the Via Dolorosa - JP loves LIFE! This weekend I worked on some photo books on some of the big trips I’ve taken recently. The trip to Israel last summer is particularly on my mind. 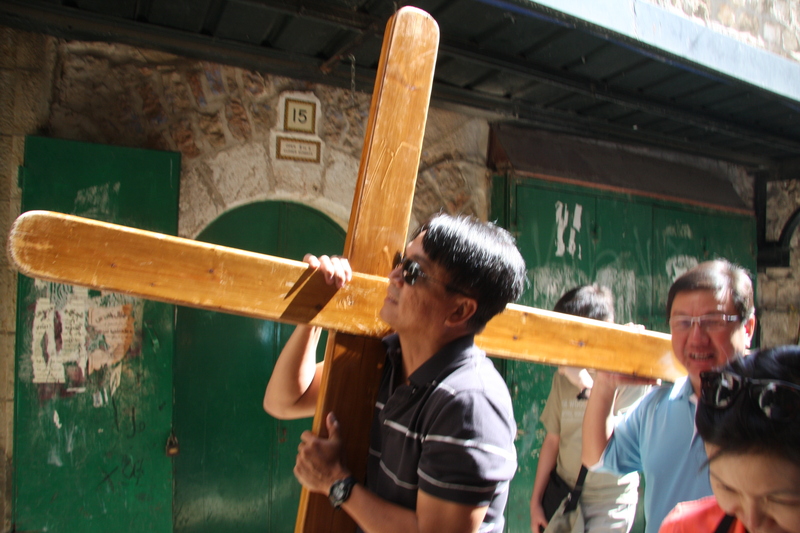 I hope you enjoy these photos of the walk on Jerusalem’s Via Dolorosa where we marked the stations of the cross. See more of my trip to Israel of some of my other trips too. Those a beautiful and even peaceful to look at. Israel is the most magical country in the world. EVERY cliche applies. I’ve been there three times. The first was the best because I was there doing research for the 4-hour mini-series I was developing about Golda Meir. I got to meet then Prime Minister Begin and many other notables, including General Bar-Lev who showed us on a piece of paper what/how his famous Bar-Lev line of defense did – and how it saved Israel during the Yom Kippur war. 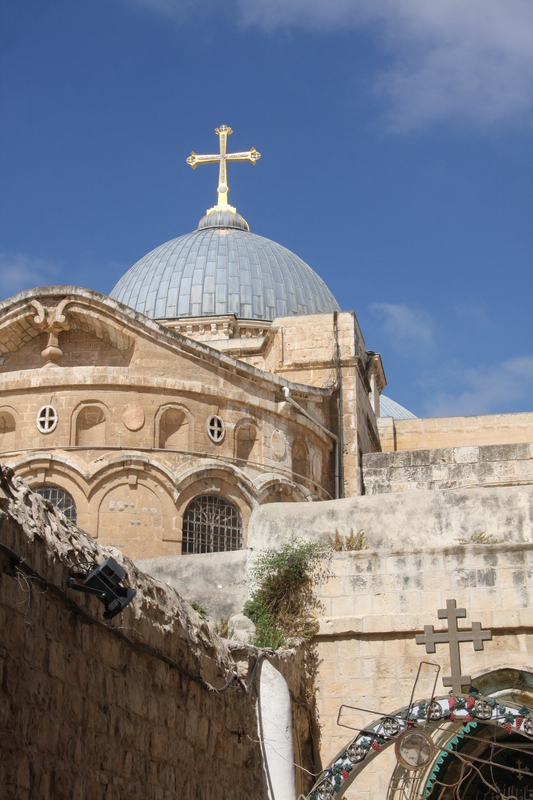 However, probably the most memorable thing I did there was stay up all night, one evening, with a new friend I’d met in Israel, and watch the sun rise over the old city of Jerusalem! Beautiful pics. Thanks for sharing. What an awesome opportunity! And so beautiful. Those photos are simply amazing and humbling, and that’s coming from a non-religious person. Beautiful pictures! I have two friends at Iliff who visited there recently and are now committed to social justice issues there. Thanks for sharing!